It is impossible to over-emphasize the cross. So much of our salvation, our future hope, our status in Christ…it’s all tied into the cross. For at the cross, Christ Jesus completed His work, bringing glory to His Father and accomplishing all that was necessary for the redemption of sinners. Keeping the cross clearly in view, the 2018 Quakertown Conference on Reformed Theology will draw our attention to Calvary. The focus will be on the centrality of the cross, the offense of the cross, the meaning of the cross, and the joy of the cross by drawing upon God’s Word and expounding it with power and compassion. 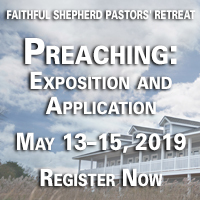 This year’s speaker lineup includes David Garner, Ray Ortlund, and Richard Phillips, as well as workshop speakers Timothy Gibson and Carlton Wynne. Join us for clear, powerful teaching from gifted pastors and theologians. It will be an exceptional weekend of worship, education, and edification of the saints. Register now! We know you will be blessed as we worship together and sit under the faithful proclamation of God’s Holy Word. David Garner is associate professor of Systematic Theology at Westminster Theological Seminary. 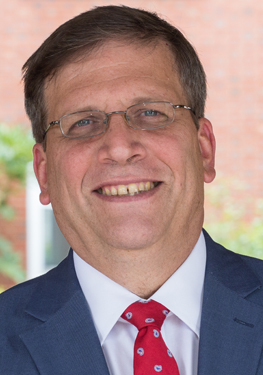 A graduate of the University of North Carolina (BS, 1987), Dallas Theological Seminary (ThM, 1992) and Westminster Theological Seminary (PhD, 2002), he has served in pastoral ministry, theological education, and parachurch ministries since 1986. He has lived and taught in various parts of the world, including Europe, Africa, the Middle East and Asia. From 2003-2007, he served as Director for TE3 (Theological Education for Eastern Europe), a regional theological training ministry based in Sofia, Bulgaria. He and his wife have six children. 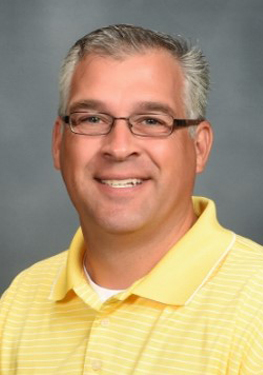 Timothy Gibson serves as the senior pastor of Ebenezer Bible Fellowship Church in Bethlehem, PA. He is a graduate of Dallas Theological Seminary and The Southern Baptist Theological Seminary, where he earned his doctor of ministry degree. He has been married to his best friend Julie since 1993 and the Lord has blessed their family with four incredible children: Hannah, Abram, Callie and Hudson. 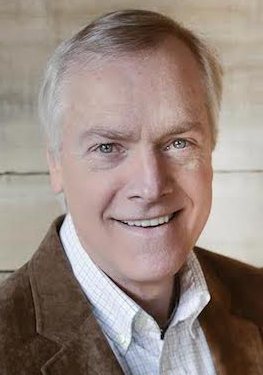 Ray Ortlund is senior pastor of Immanuel Church in Nashville, Tennessee, the president of Renewal Ministries, and a Council member of The Gospel Coalition. He has authored a number of books, including Marriage and the Mystery of the Gospel. He and his wife, Jani, have four children. 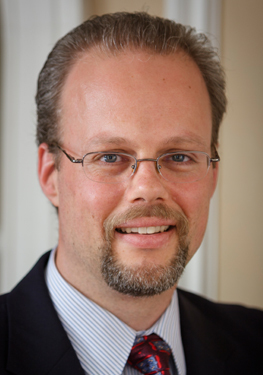 Richard Phillips is chair of the Philadelphia Conference on Reformed Theology. Rev. 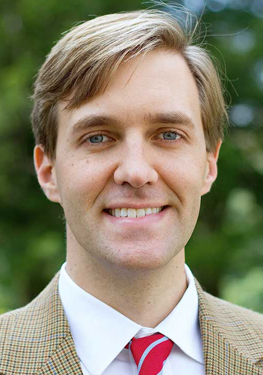 Phillips also serves as senior minister of Second Presbyterian Church in Greenville, SC. An officer in the United States Army for thirteen years, Phillips commanded tank units and later served as assistant professor of leadership at West Point before resigning with the rank of major to enter the ministry. He is the author of numerous books, including, The Masculine Mandate: God’s Calling to Men and I Samuel in the Reformed Expository Commentary Series. Carlton Wynne is assistant professor of systematic theology and apologetics at Westminster Theological Seminary in Philadelphia, PA. He has served as a pastor in the Presbyterian Church in America, and has co-edited with Derek Thomas Zeal for Godliness: Devotional Meditations on Calvin’s Institutes.